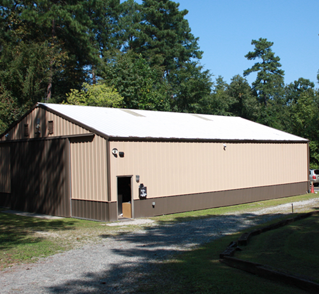 A Family-Owned Local NC Business since 1998. 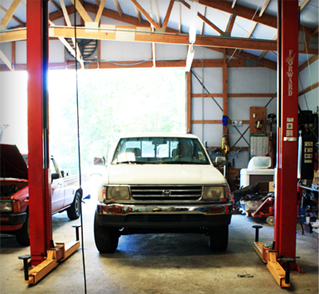 Tucked away in a quiet garage, Goodwin Toyota is a Toyota owner’s dream. Frank Goodwin provides honest, expert care for your Toyota. He serves the entire Triangle, from Cary to Durham to Raleigh.Â Once you find Frank, you won’t take your Toyota anywhere else. Just a few minutes away from the airport off of exit 284. Copyright © 2019 Goodwin Toyota Service. All rights reserved. | Web design by Yellow Rubber Ball.